If thou shalt ask, thou shalt receive revelation upon revelation, knowledge upon knowledge, that thou mayest know the mysteries and peaceable things—that which bringeth joy, that which bringeth life eternal. In part one of this series, we discussed Christ’s knowledge, and that it is the source of His power to redeem us. Without Him, we are powerless to save ourselves in our current predicament. ’Cause two is more then one! That three is more than two! And four is more than three! And five is more than four! Too proud of me to speak! This is the part where we need to come to grips with our own ignorance. Like the boy who values five pennies over one dollar, we foolishly tend to think we know something of value when, in fact, we know almost nothing of eternal value. In this world, we prize nearly everything else above the knowledge of God that will save us. 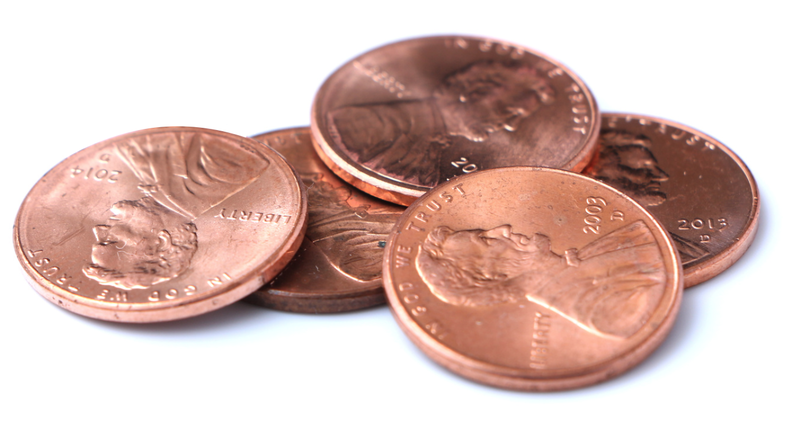 We daily choose pennies over dollars. Ignorance is our greatest sin, and in fact, leads to all other sins (a topic we’ll discuss further.) Our greatest impediment to overcoming our ignorance and learning what we need, is our foolish supposition that we already know something. The most unteachable person in the world is the one who assumes he already knows. The Glory of God is intelligence, which is light and truth. (D&C 93:36) God wants to share His glory with us (John 17:22) by giving us light and truth. But we prevent it. Though Christ overcame all things by His knowledge, we seem hell-bent on remaining ignorant and overcoming nothing. Even God cannot give you what you do not want. Wait, what? I thought God could do anything! God is Just. This means He must do what He says He will do, and must allow you to experience the natural consequences of your actions. Because you will be judged according to the light and knowledge you possess, the more you know, the more accountable you become. If God imposes knowledge upon you that you do not desire, do not value, and will not obey, He simply makes you more accountable, to face a greater condemnation in the end. But God is also merciful. Therefore, He mercifully withholds from you the knowledge you do not want and will not respect. The veil separating you from Him is actually for your protection. In your current condition, it is a mercy. God will allow you to live and die, and spend your whole mortal existence in profound ignorance, because it will allow for the most merciful judgment possible. Though you cannot be saved in ignorance (D&C 131:6) and will therefore not ascend to where gods and angels dwell (D&C 76:101-102), you will at least be spared the more harsh condemnation required by justice, and reserved for those who have truth and choose to ignore it. Go ye into the world, saying unto all, Repent, for the kingdom of heaven has come nigh unto you. And the mysteries of the kingdom ye shall keep within yourselves; for it is not meet to give that which is holy unto the dogs; neither cast ye your pearls unto swine, lest they trample them under their feet. For the world cannot receive that which ye, yourselves, are not able to bear; wherefore ye shall not give your pearls unto them, lest they turn again and rend you. Did you catch that? Christ told his disciples to go into the world and preach repentance, but NOT to teach the mysteries. He informed them that those who desire to know the mysteries should be instructed to ask of God directly, rather than seeking to learn them from other men. This is because God, in his wisdom, justice, and mercy, knows exactly what to teach, how to teach it, and what to yet withhold until the learner is prepared. Men lack this ability, and are therefore commanded not to impart the mysteries they have received. And that’s exactly what Joseph Smith taught, about being brought into captivity by evil spirits who know more than you, in the quote I referenced above. And this brings us, finally, to begin our discussion of Christ’s invitation to ask, seek, and knock, which forms the too-cute acronym, A.S.K. Remember, He cannot and will not force knowledge upon you that isn’t for your good. He respects your agency above all, even to the point that He will watch His family torn apart and countless souls destroyed before He will interfere with your agency. Eternal law dictates that agency must be preserved if progress is to be made. The removal of your agency will destroy you. Therefore, God needs your permission to begin the work of teaching what will ultimately make you more accountable, and in its fulness, make you into a god or a devil. You give your permission by asking in sincerity for the knowledge you lack. When you ask, you start the process that allows God to intervene in your life in necessary ways to prepare you for the knowledge you’ve asked for. This was the very thought that put the match to the fuse, touching off the explosion of light in Joseph Smith’s restoration. This is one of the most profound, powerful statements in scripture—and likely one of the most important to your salvation. You and I—we lack wisdom! It is impossible to be saved in ignorance. (D&C 131:6) Therefore, our only choices are to remain ignorant and damned, or ask questions and get answers. In fact, I submit that THIS is the correct understanding of God “answering” prayers. Think about it: If someone asks you to do something or give them something, it’s not called an “answer” when you do or give what was requested. It’s only called an “answer” when it’s a response to a question. Answers convey information. God cannot answer unless you ask questions. And yet, we have a whole culture of unbelief built up to teach us that the purpose of prayer is to ask FOR things, and that getting those things is an “answer” to prayer. Time to toss that notion. When you ask, the answer will often not be immediate. There’s almost always some preparation required before you can even understand or accept the answer. First and foremost, this is because we are all too ignorant to frame the question properly so the answer will have the right frame of reference. Suppose a man named Jonah asks, “Lord, will I have fish for dinner?” The answer may be yes, but the fish Jonah receives may be rotting in a whale’s belly when Jonah arrives there. The answer was technically correct, but the question’s framing didn’t even come close to giving Jonah a full understanding. And the full answer to the question is likely something Jonah never even imagined possible. The other reason preparation is required is because the telestial world has so twisted and confused eternal truths, your first instinct, lacking preparation, will be utter rejection of what God wants you to know. For example, we withhold the terrible(?) truths of reproduction from our children because they are not prepared to receive them. It’s so much simpler, sweeter and easier to believe babies just magically grow in mommies’ tummies. And then they are born. It’s lovely. When a child finally learns the actual process of conception, the first response might be horror. It’s gross, embarrassing, undignified, even violating to contemplate such behavior. And yet, it is one of the most beautiful and crowning of truths. The difference between beauty and horror, between acceptance and rejection, is maturity and preparation for the full answer. This takes time. OK, so you’ve asked. Good start. But there’s more to be done. To “seek” is to go in search or quest of; to look for; to search for by going from place to place; to inquire for; to ask for; to solicit; to endeavor to find or gain by any means. This implies much more than simply asking. If you seek the truths of God, you must certainly search the scriptures. You may also be directed to search other sources, which will bring light to the subject. Perhaps you will ask others, or discuss the topic with those who know more than you. Certainly you will bring it up again and again in prayer, asking the Lord to guide your search and prepare your heart for the answer. And so, suppose you’ve asked, pondered, prayed, studied, discussed, sought, prayed some more, and you’ve simply reached the limit of what you can acquire through such means—yet the question remains. You’ve forged down the corridor clear to the end, and now you’ve encountered a locked door. What do you do? You knock. You knock and knock and keep knocking until the door is finally opened a crack. 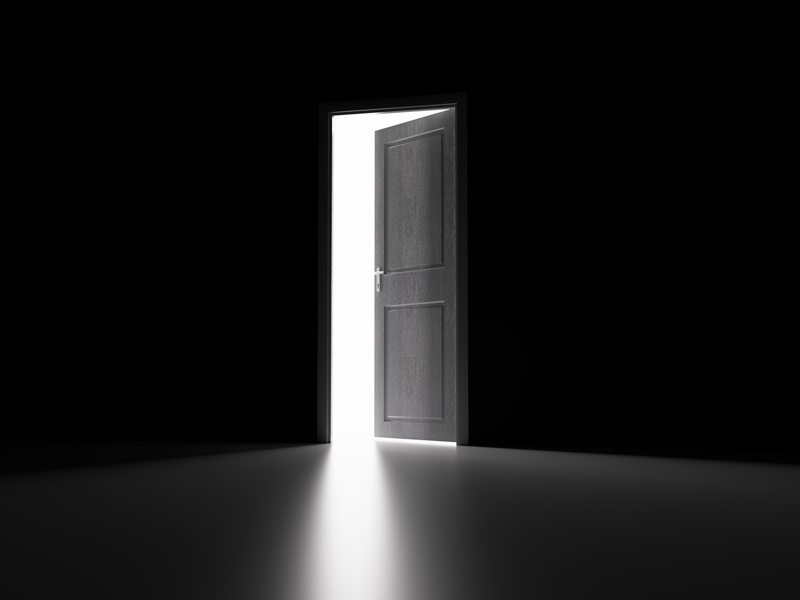 For certain types of knowledge, that closed door is part of the preparation and testing that will ensure you are prepared for what lies beyond. Knocking may involve pleading with the Lord, fasting, humbling yourself, making a sacrifice, and what is termed “wrestling” before God. In this process you will NECESSARILY both develop and exercise greater faith—which is what God was after in the first place! Asking in faith implies developing that faith through the process of asking, seeking and knocking. This is a progression. And so, we arrive at a second key. If the key to God’s power is his knowledge, as we discussed in Part 1, then the key to asking and receiving—is to ask for the knowledge you lack. Ask, seek, knock. This is the progression that leads to knowledge of God. Why, it’s even right there in the very first verse of the whole Book of Mormon! It’s all through the scriptures. In fact, it’s really the point of the scriptural record. We are ignorant, and God wishes us not to be ignorant. So he has given us scripture to both inform us, and to provoke us to ask Him questions. If we do not ask, we will remain ignorant. As we move on with this series, we’ll further discuss the sorts of knowledge we lack—and how to obtain answers. For it came to pass after I had desired to know the things that my father had seen, and believing that the Lord was able to make them known unto me, as I sat pondering in mine heart I was caught away in the Spirit of the Lord, yea, into an exceedingly high mountain, which I never had before seen, and upon which I never had before set my foot. Great work. I liked the idea that we need to ask God for specific information instead of things. Have a great Thanksgiving. Thanks Adrian for not leaving out anything. I needed the part where it reminded us to be humble, soft hearted. Need to give him permission. Brilliant! Thank you again Adrian for what you do here. You have a gift to do what you do here and i have enjoyed many of your posts. I do not wish to distract form your conversations here but i am confused because i do not see any of these blogs addressing the doctrine of the covenant of the Book of Mormon. I understand this to be that the Gentile church (LDS) had a "half time" to maintain custodial rights to the restoration to the "Remant" of the house of Isreal that was broken off. This branch broken off was Lehi, he being a descendant of Josep of Egypt. The book of Mormon states that this remnant of Joseph will be the ones who build the New Jeruselum. Now i know that lineages are grossly intermingled throughout the earth and that this one of the reasons that a true seer must reveal to a person their true lineage so that that person can begin to comprehend and perform the things they are to do. So where is this true Remnant? Who are they? Is there any possible way that the LDS church can be Ephraim like they say? The book of Mormon says that the LDS church is gentile. This coorelates with Genesis 10:2-5 that says gentiles come through Japeth. This says to me that the LDS does not have claim to the everlasting covenant until the "Remnant" of Joseph are spiritually reclaimed. Then once those who are heirs to this covenant renew their covenants, then the "One mighty and Srong" will have the legal authority to adopt those few gentiles who rise up into the house of Israel. I believe this is what Mormon is talking about when he addresses those who know from whence their blessings come. Mormon 5:10. Alot of these blogs discuss the doctrine of Christ of Faith, repentance, baptism, and recieving the gift of the Holy Ghost. But i have yet to see anyone discuss the true points to this doctrine that they "may know HOW to come unto him and be saved". 1 nephi 15. 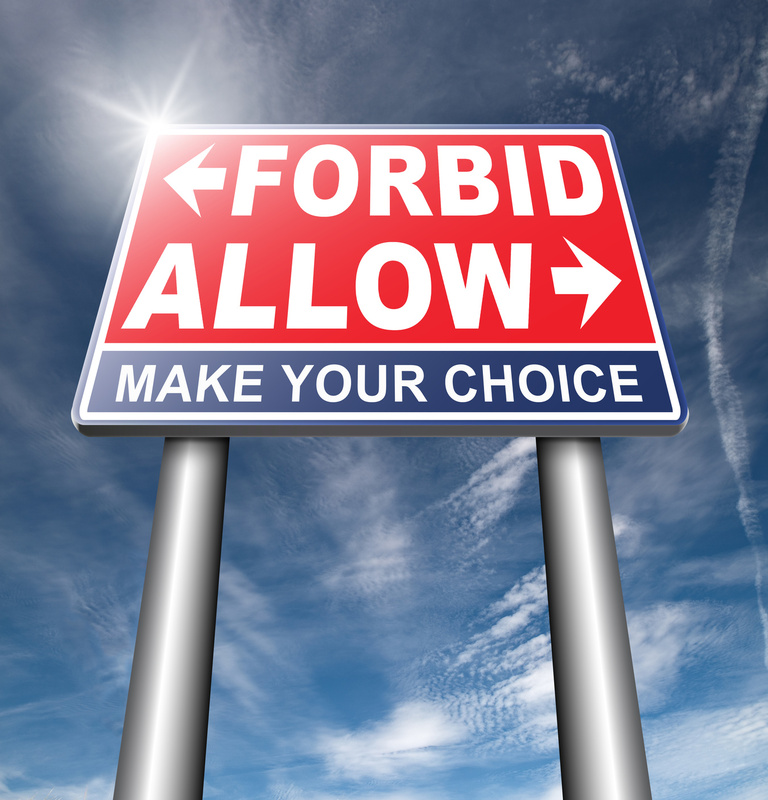 It just seems to me that Faith, repentance, baptism, and recieving the holy ghost as it is currently being discussed and taught without certain truths associated with each will only lead to a partial offering to our Lord and that any partial act of disobedience is disobedience at best and will eventually lead to falling away. I guess i have more questions than answers. If the Priesthood is to be revealed by the hand of Elijah the prophet before the Day of the Lord and the same Priesthood that was here in the beginning will be here again at the end and Abraham describes Priesthood as litteral seed, then where is the mission of this Elijah? Is the mission of Elijah anything to do with the prophecy in the Book of Mormon that will bring men to the convincing them of the words that have already gone forth among us? If you feel inclined i would love to see some of your thoughts on some of these. Thanks and keep up the good work. I had not even finished reading this when my heart leapt with a huge ah ha. Wow. What I need to change. Moroni, of course, was speaking to physical, tangible miracles, but I think it applies broadly. I think that "knowing God" is both literal and spiritual - personally knowing God as a Glorified and Perfected Being, and also understanding how He works, interacts with and teaches His children. As a people we have pretty lousy understanding of God and how He works with us. At least I know I do. But I'm trying to learn and understand. Unfortunately, I think "desire" can also be detrimental of our spiritual growth and salvation. If we want a golden calf, He will give us a golden calf. There's another verse in the Book of Mormon I recently read, but for the life of me can't find it (I think its in Alma), that states, as I recall, that the Jews desired difficult things, or dark things, or confusing things, so the Lord gave them exactly what they wanted. Does anyone know the verse I'm thinking of? If we want conference memes, He'll give us conference memes. If we want inspirational stories, by golly we'll get inspirational stories. He will give us according to our desires - either salvation or damnation. 14 But behold, the Jews were a stiffnecked people; and they despised the words of plainness, and killed the prophets, and sought for things that they could not understand. Wherefore, because of their blindness, which blindness came by looking beyond the mark, they must needs fall; for God hath taken away his plainness from them, and delivered unto them many things which they cannot understand, because they desired it. And because they desired it God hath done it, that they may stumble.